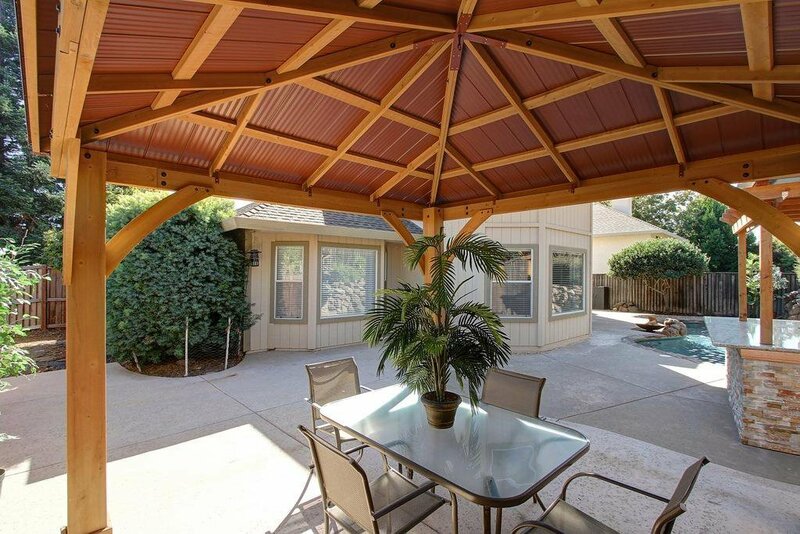 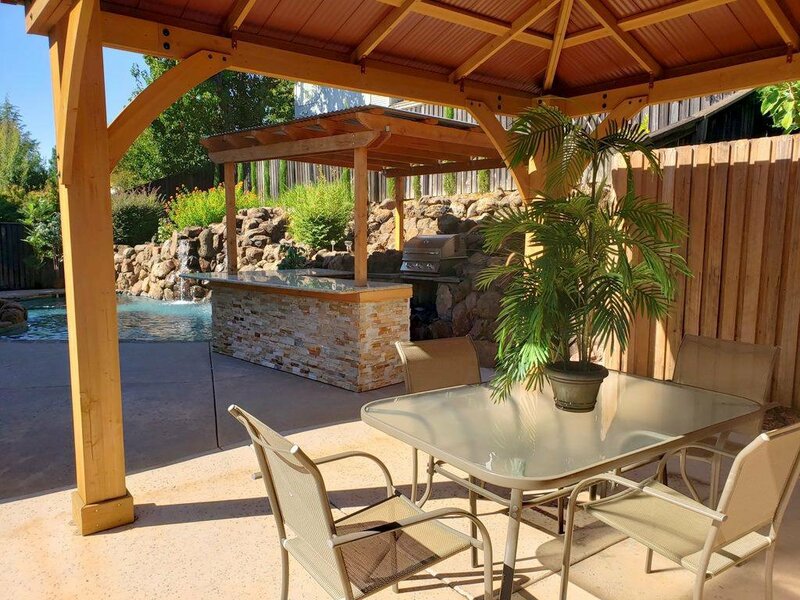 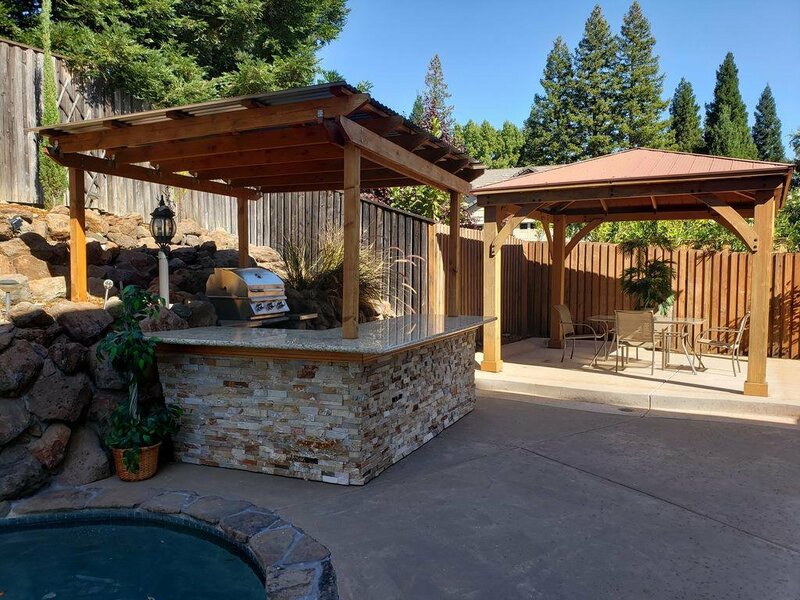 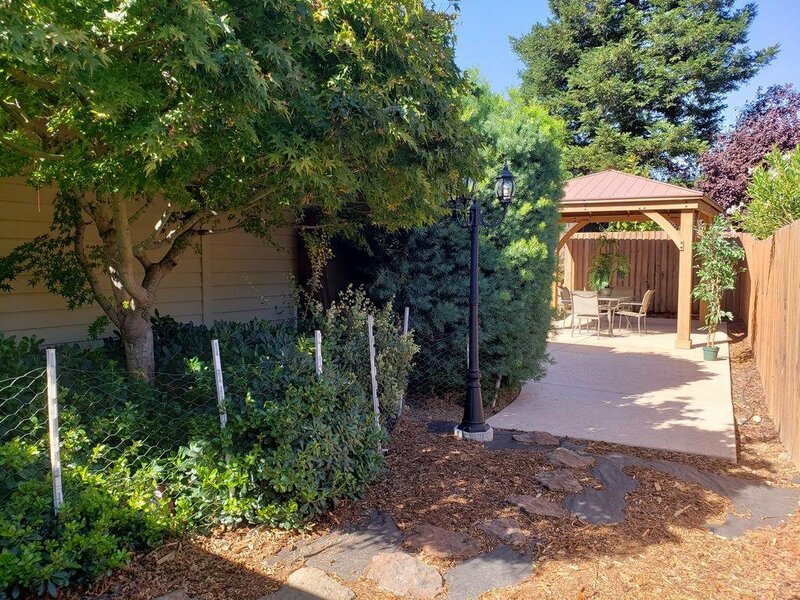 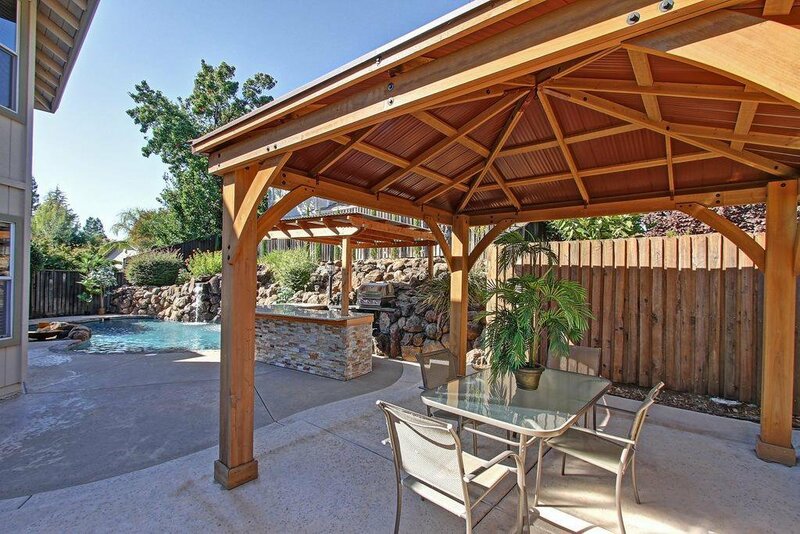 Gorgeous Custom built in Sunset Heights with two outdoor covered areas one with newer gas piped BBQ! 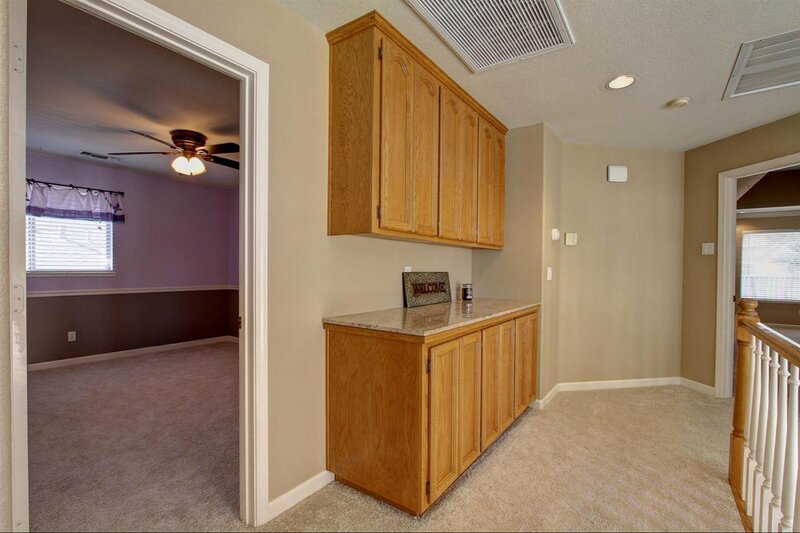 Energy efficient Newer HVAC system approx. 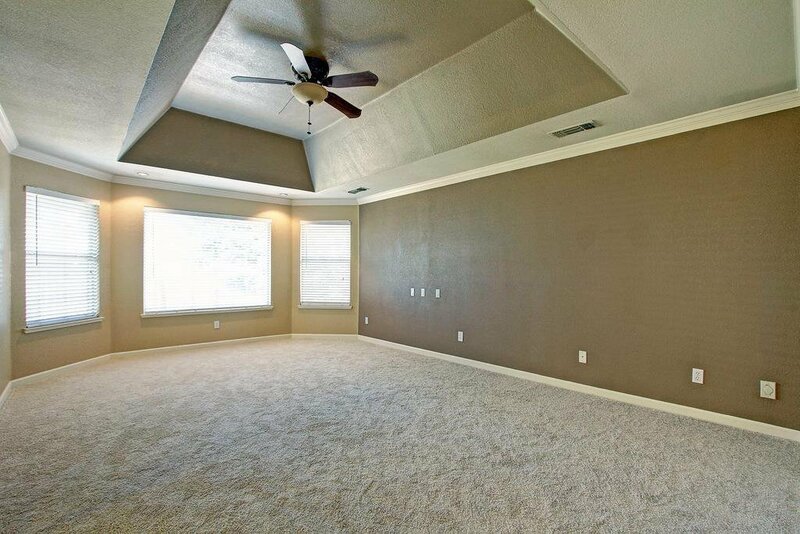 March 2017, plus dual zoned. 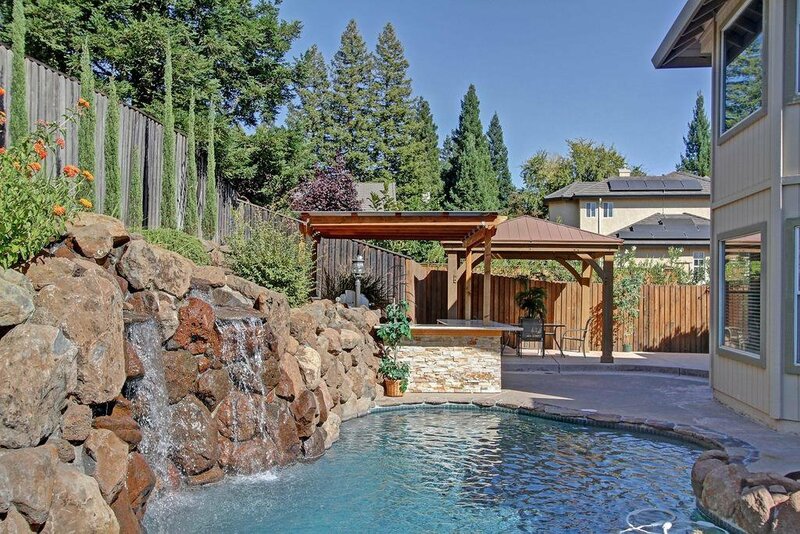 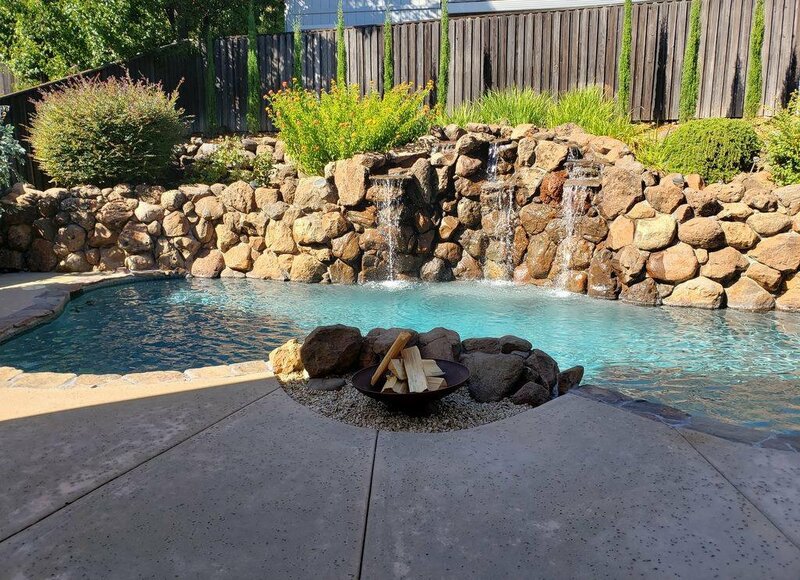 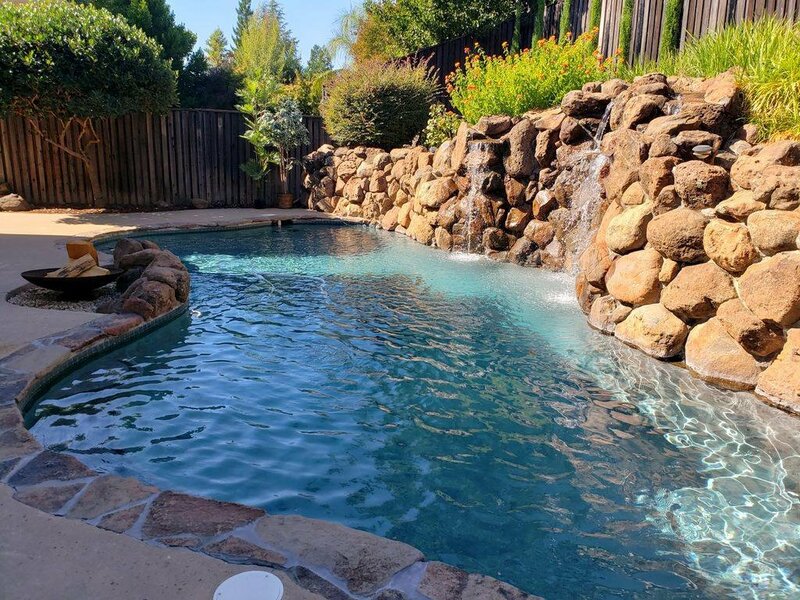 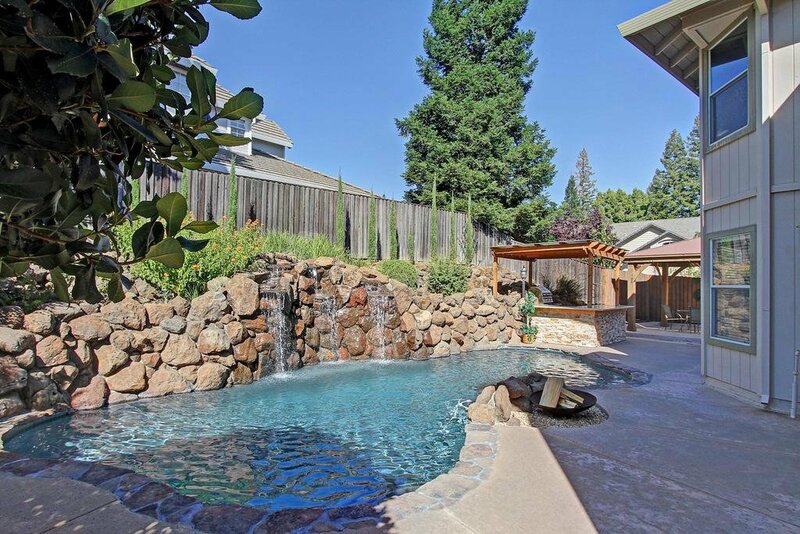 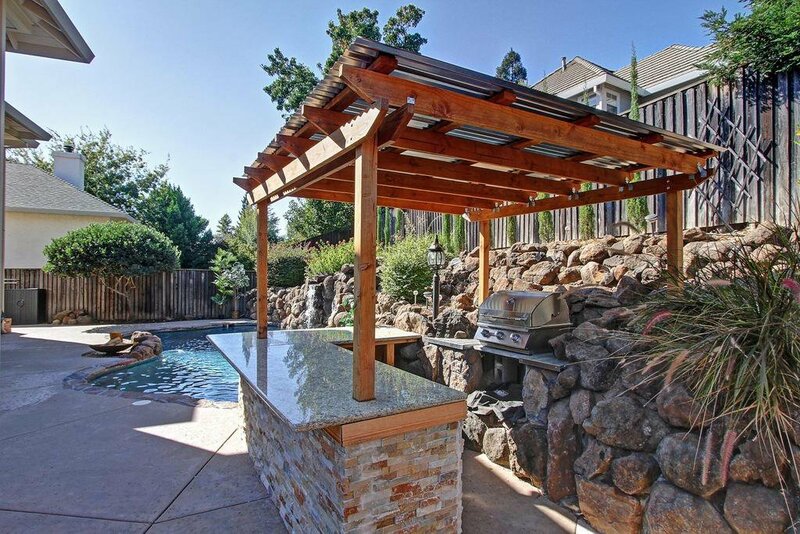 Solar Heated Pool w/waterfalls! 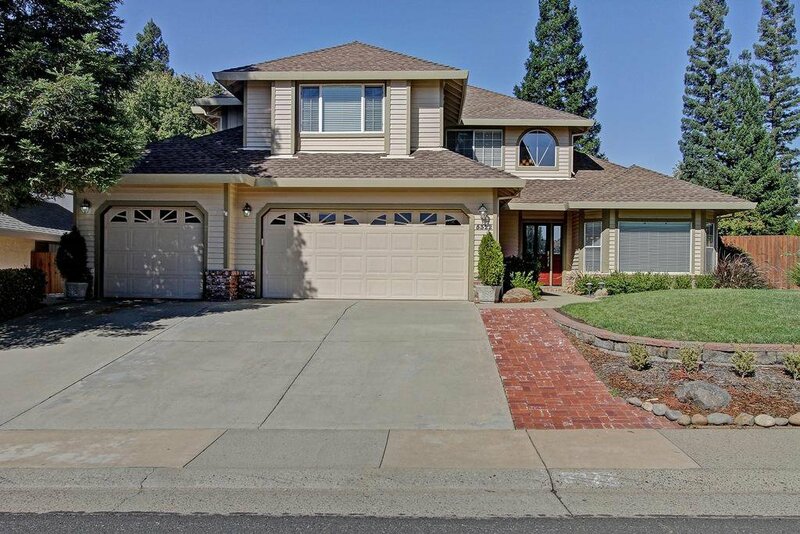 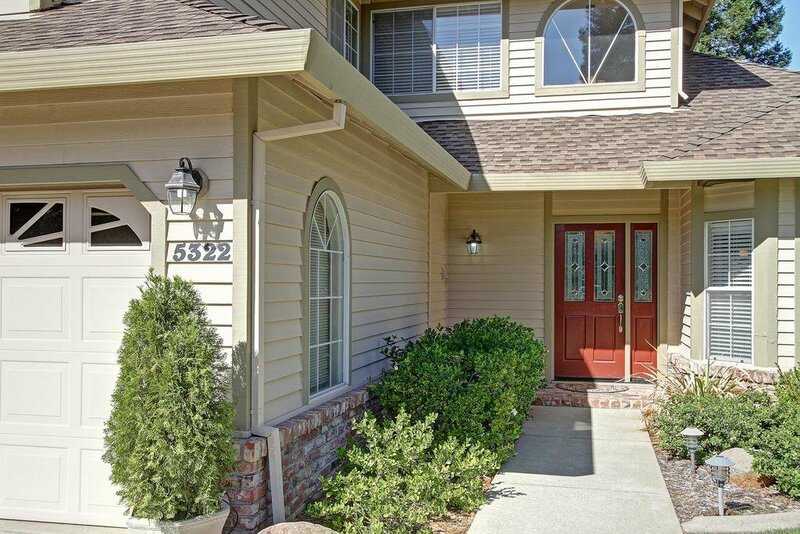 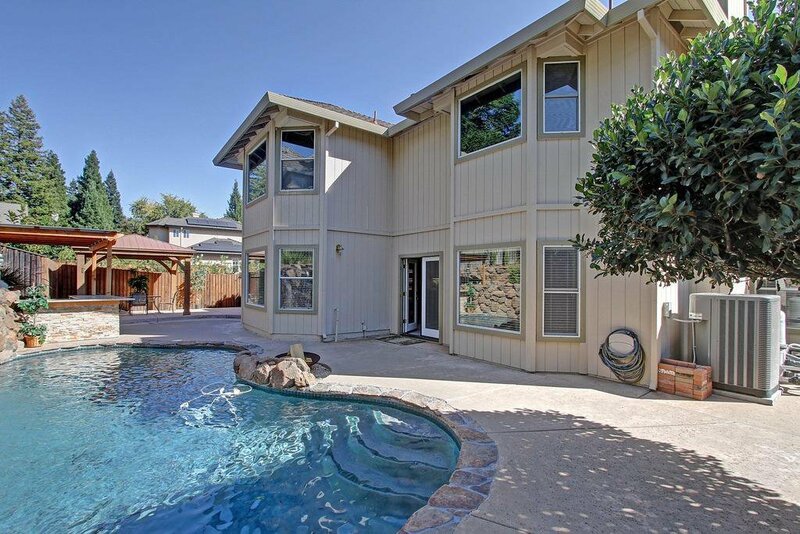 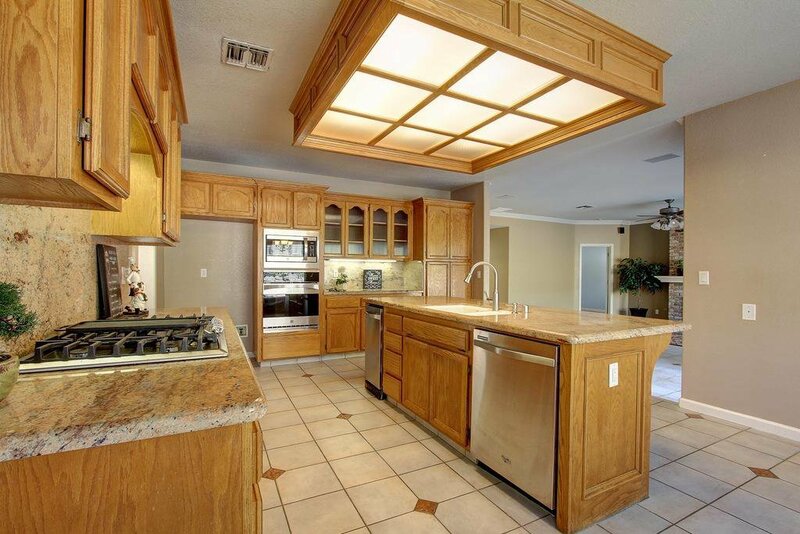 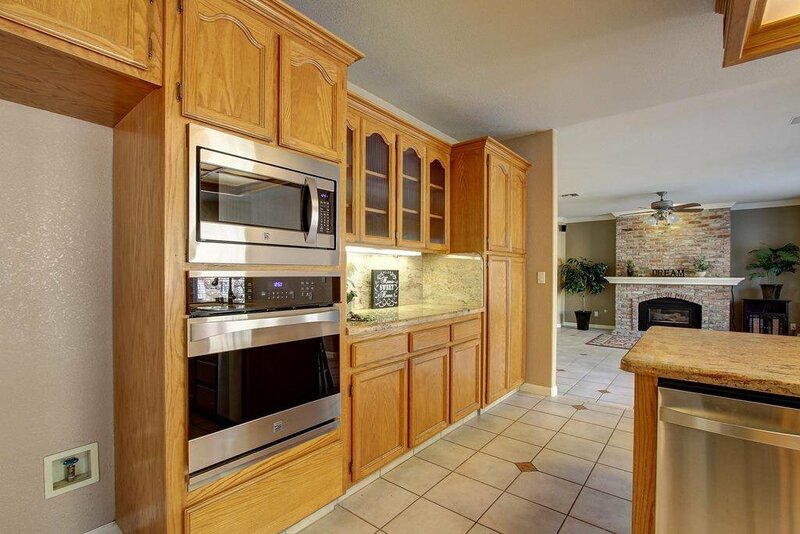 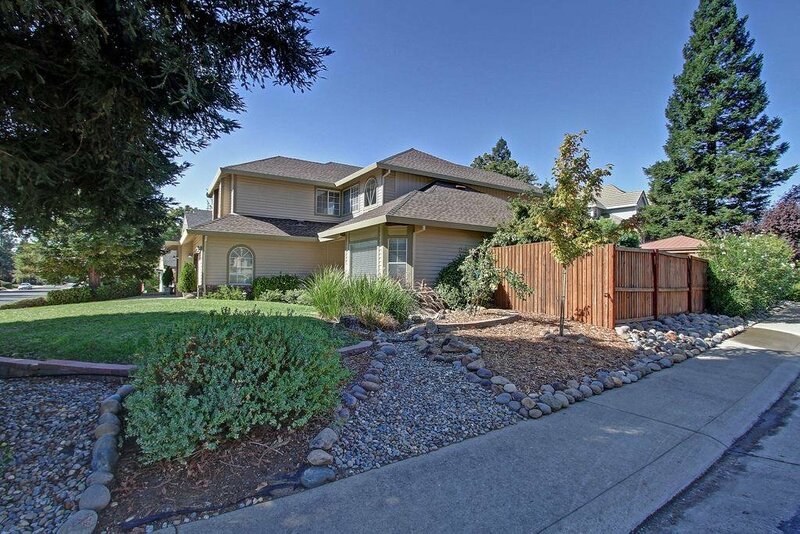 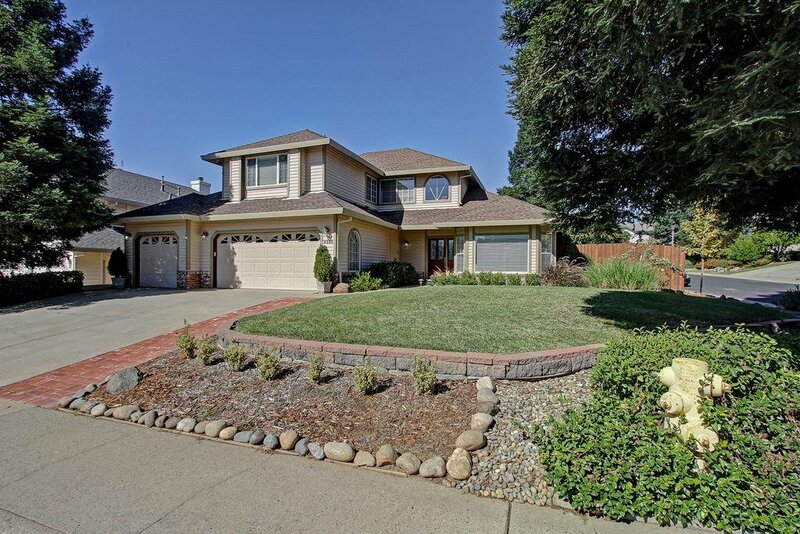 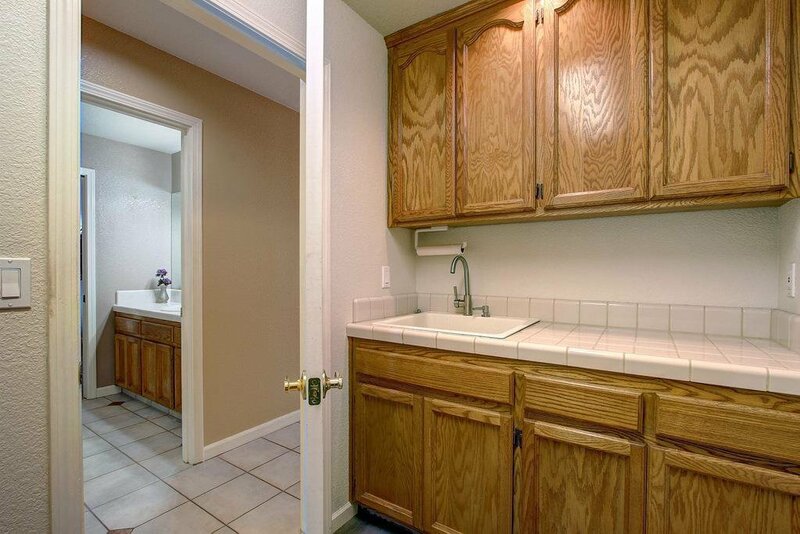 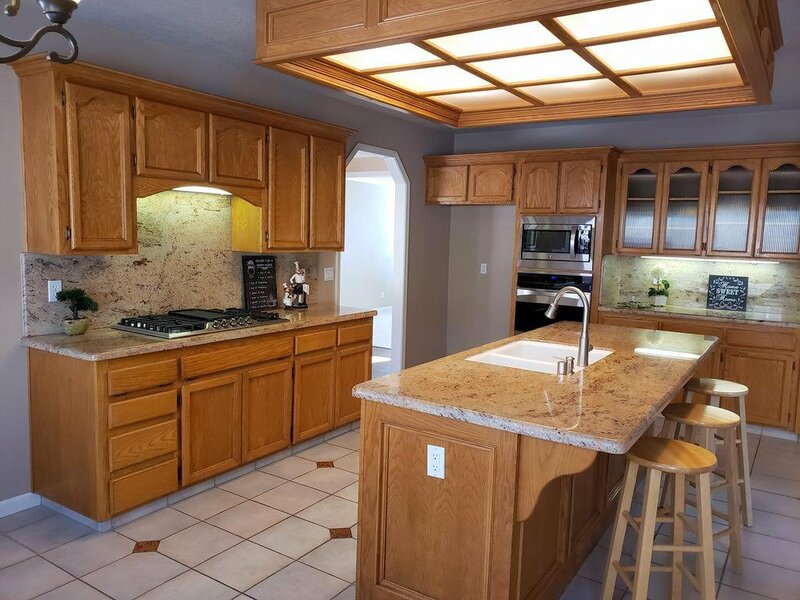 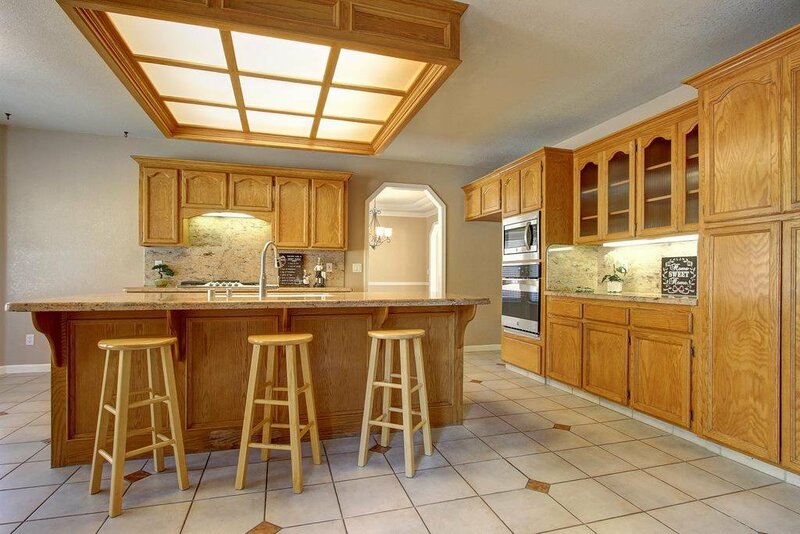 Kitchen w/newer Stainless appliances including 5-burner gas range & convection oven. 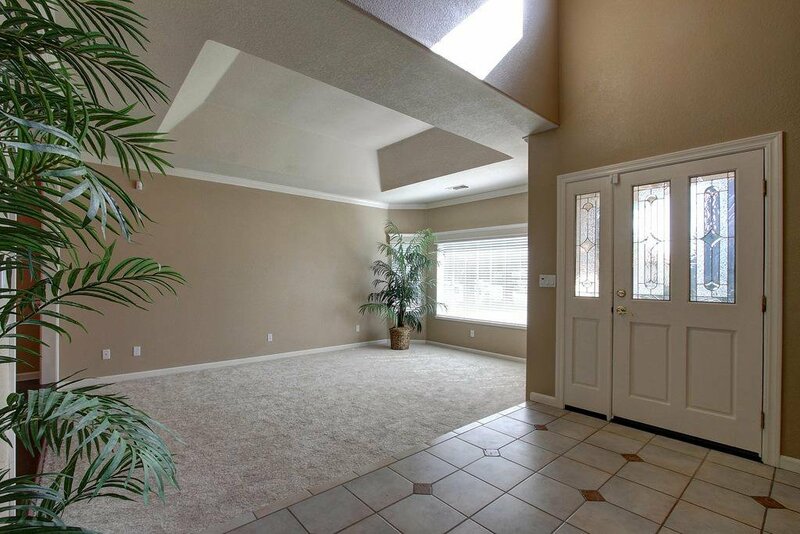 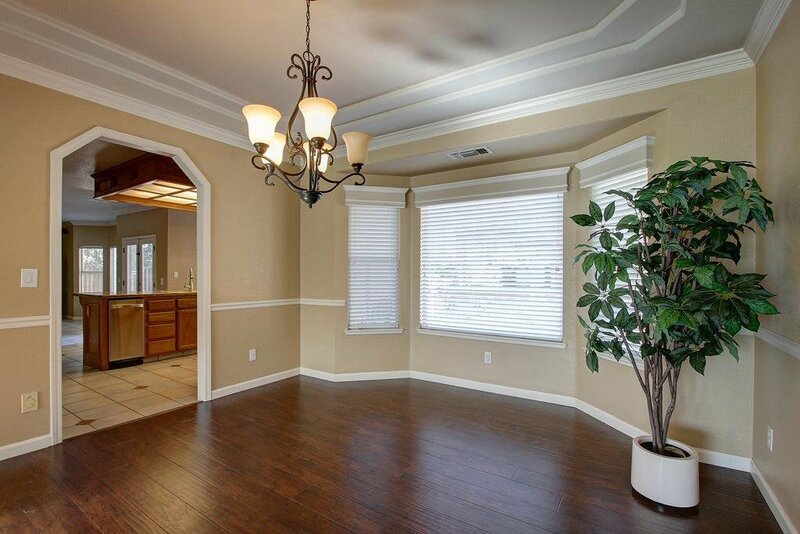 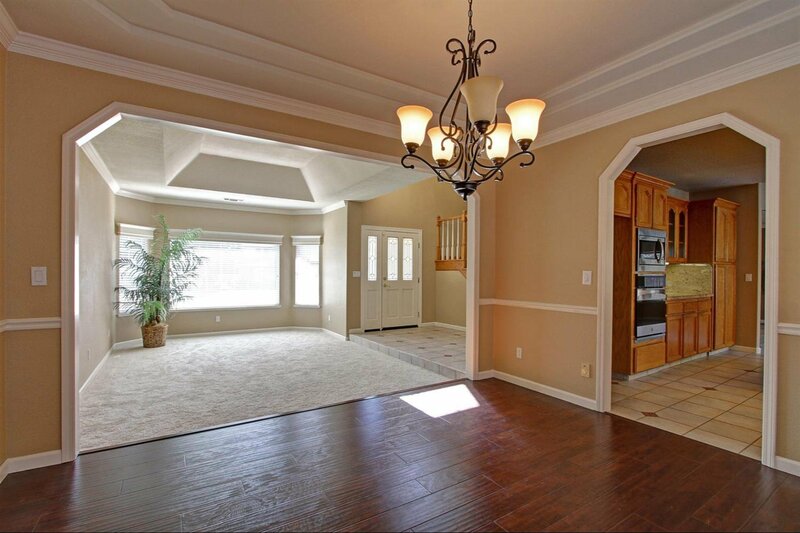 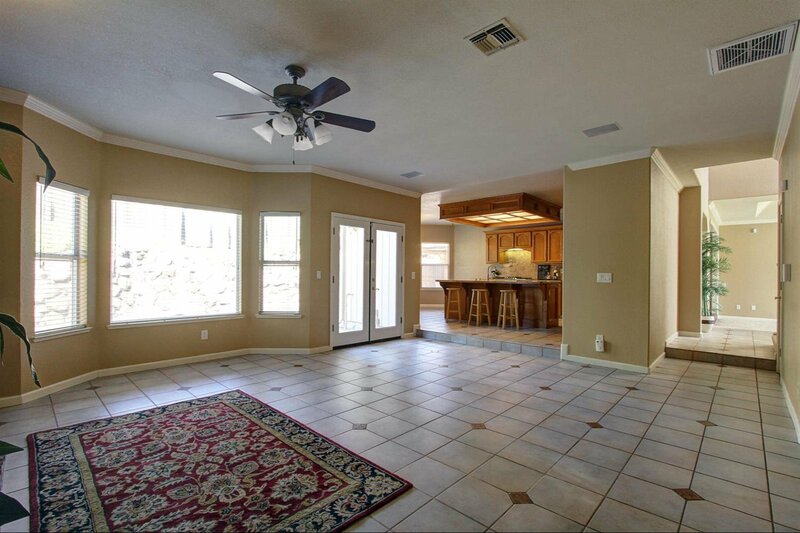 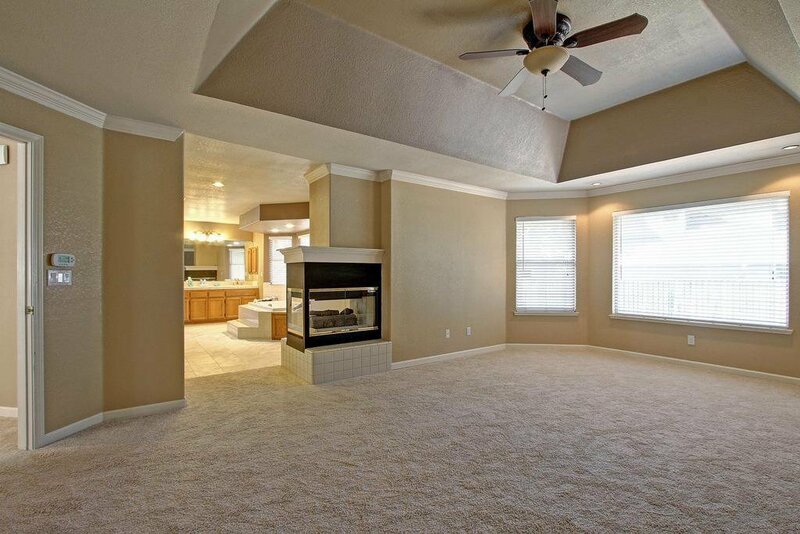 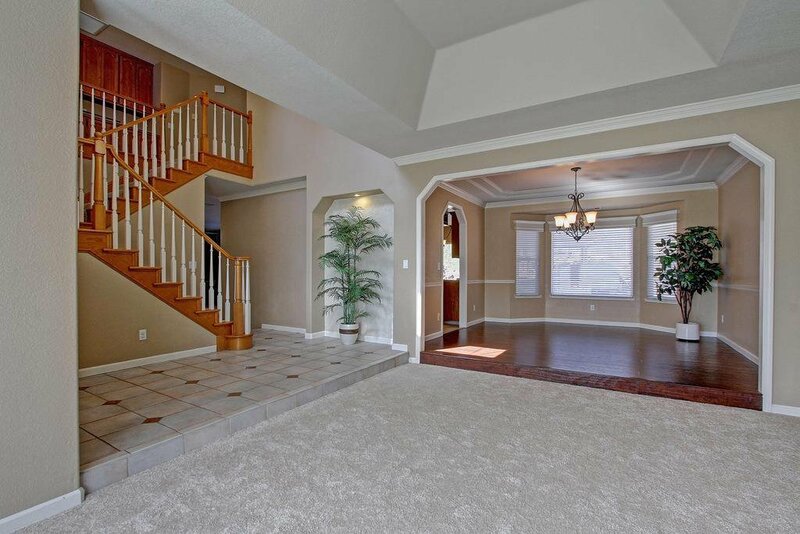 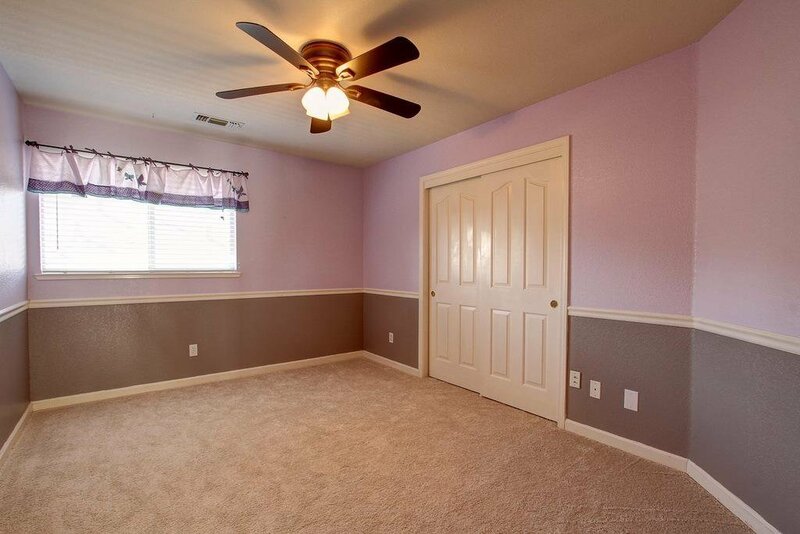 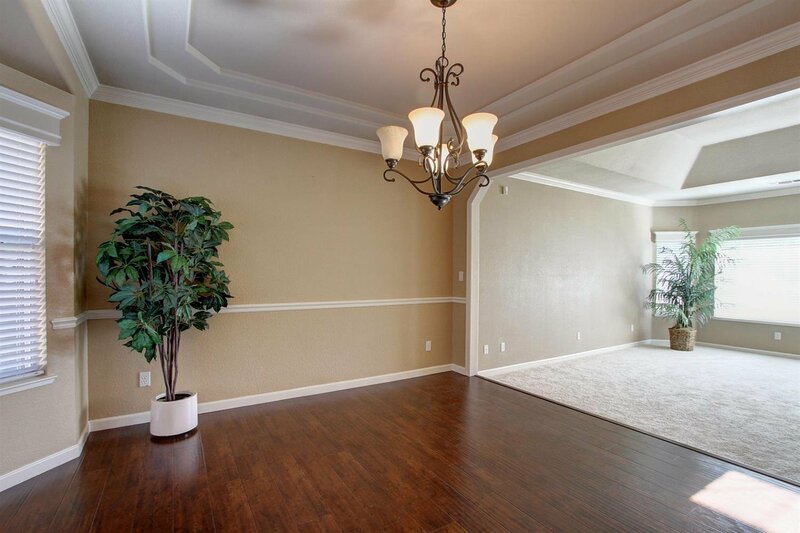 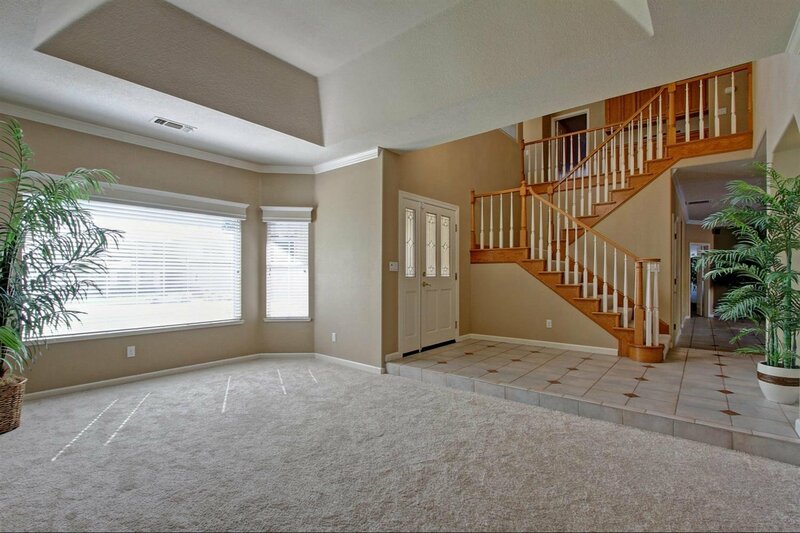 Open floor plan with custom ceilings, some with crown molding. 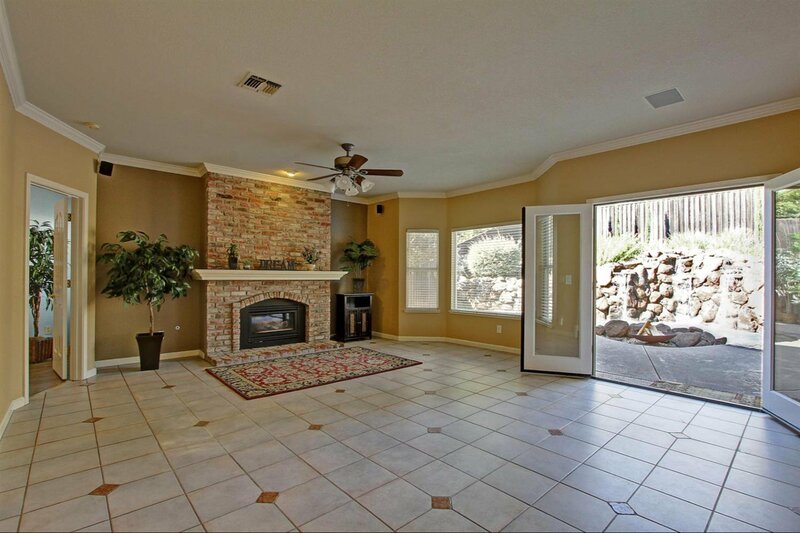 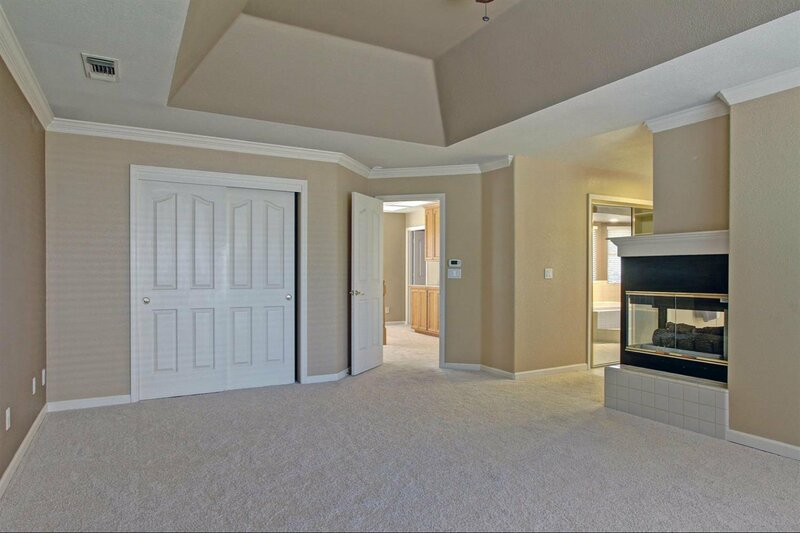 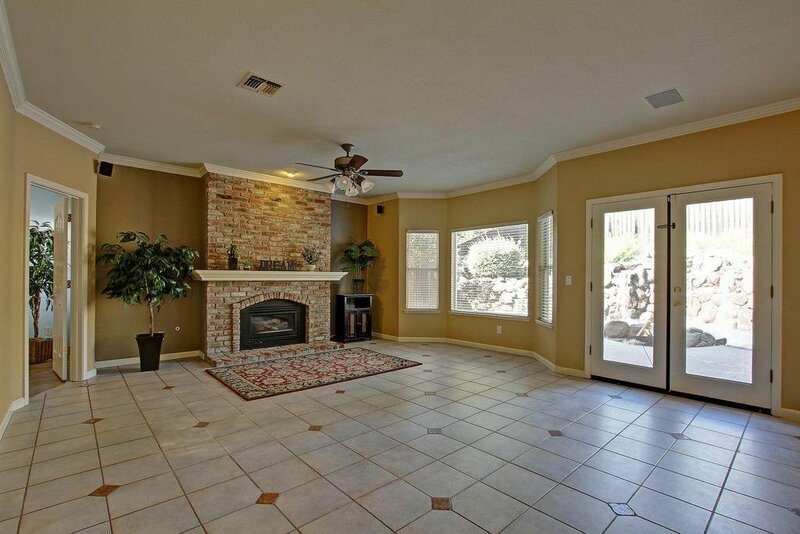 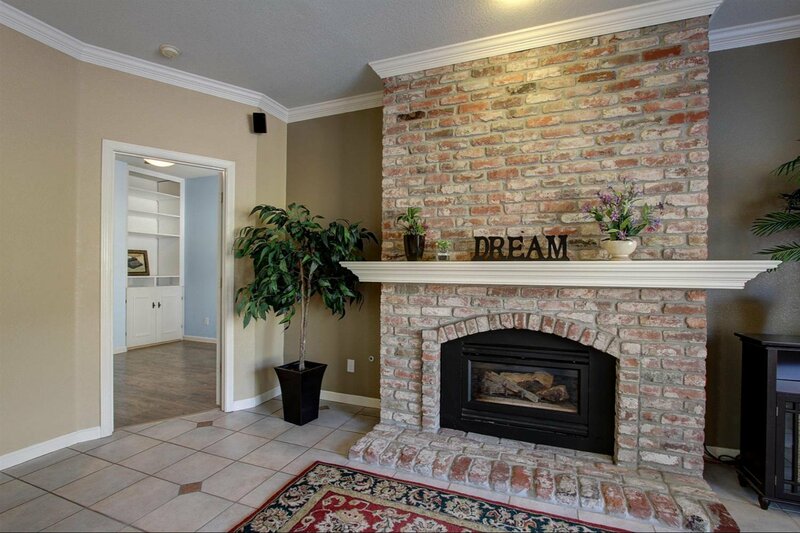 Two gas fireplaces, family room & master. 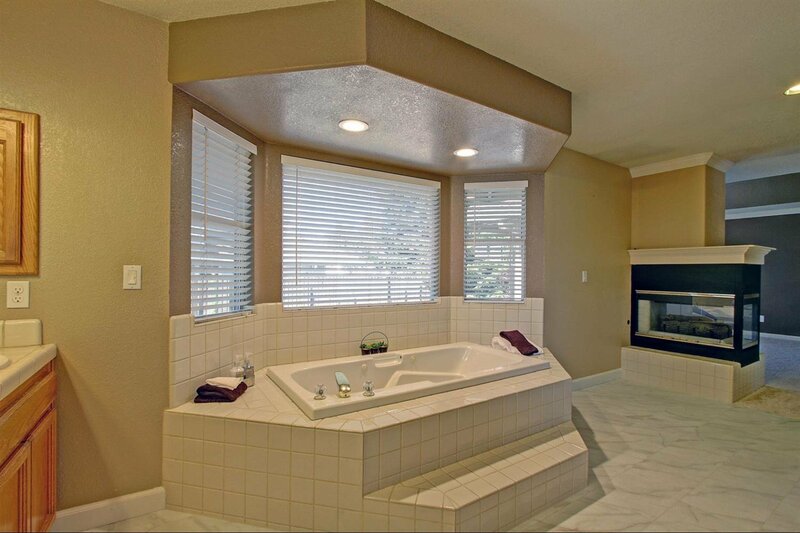 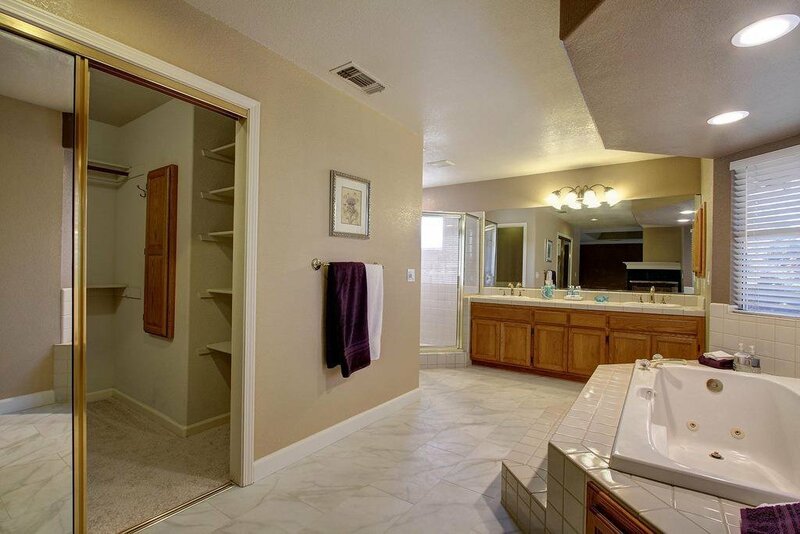 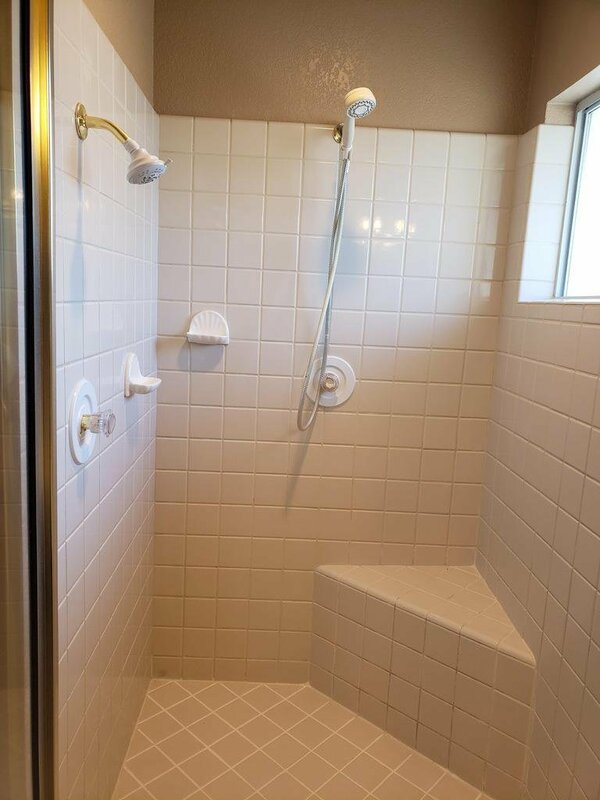 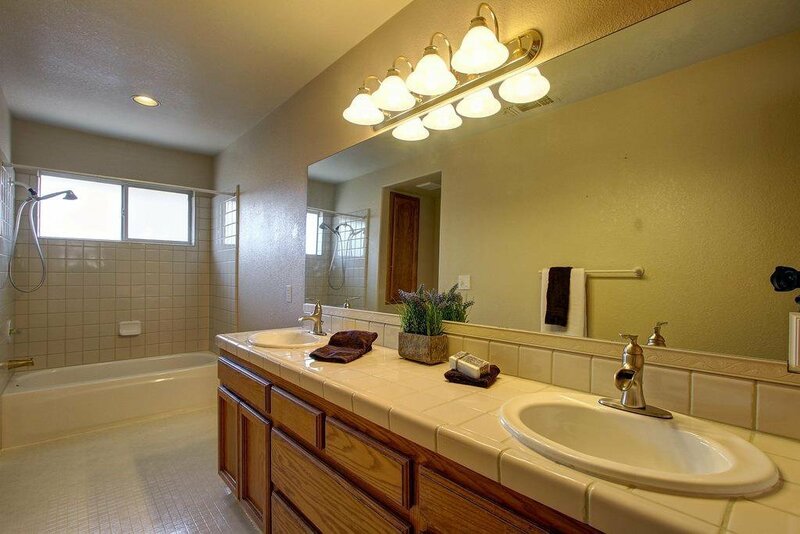 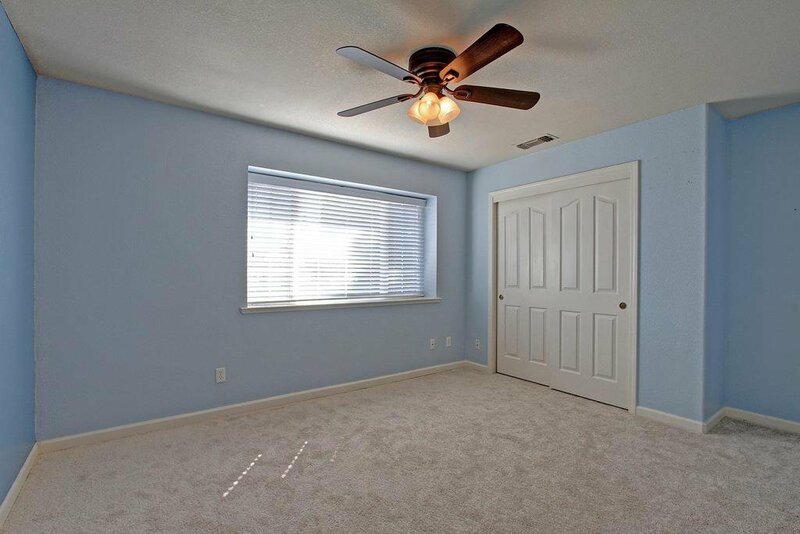 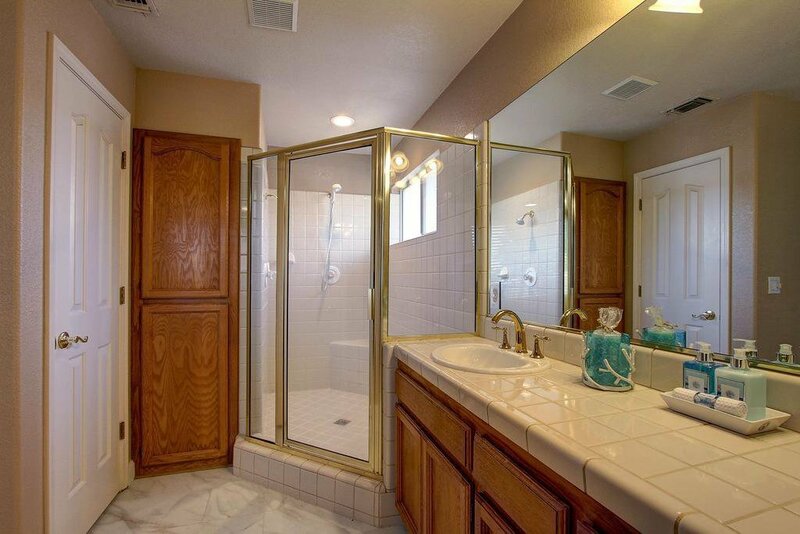 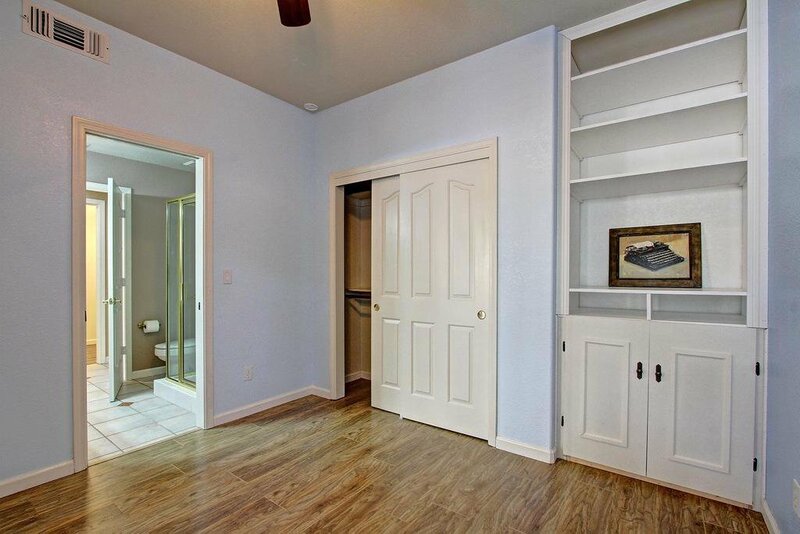 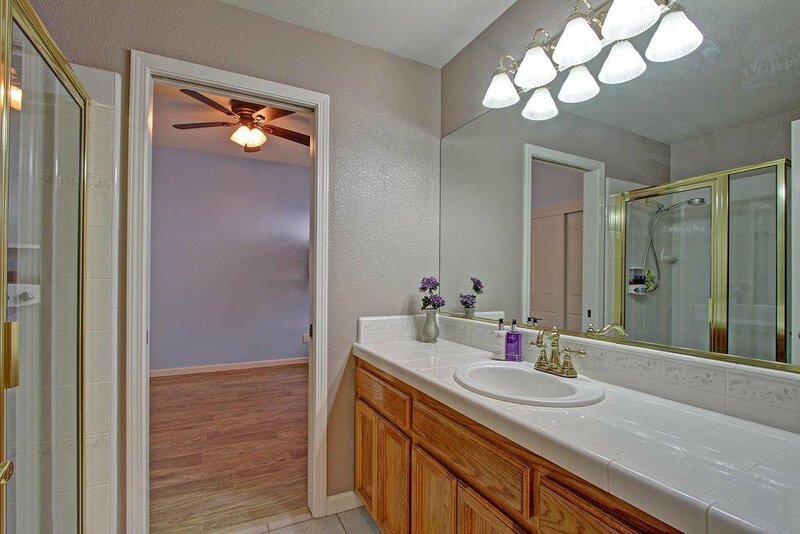 Oversized master bedroom has jetted tub, dual shower heads & 2 closets. 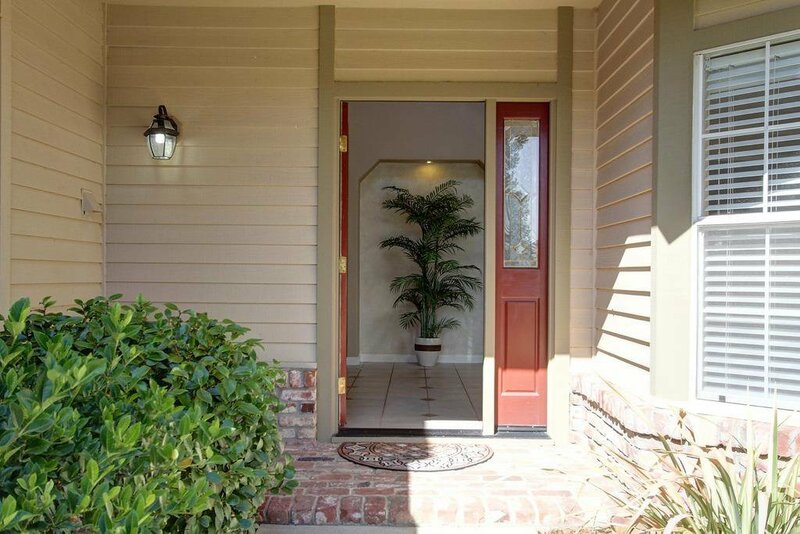 Top notch schools & no Mello Roos or HOA dues!